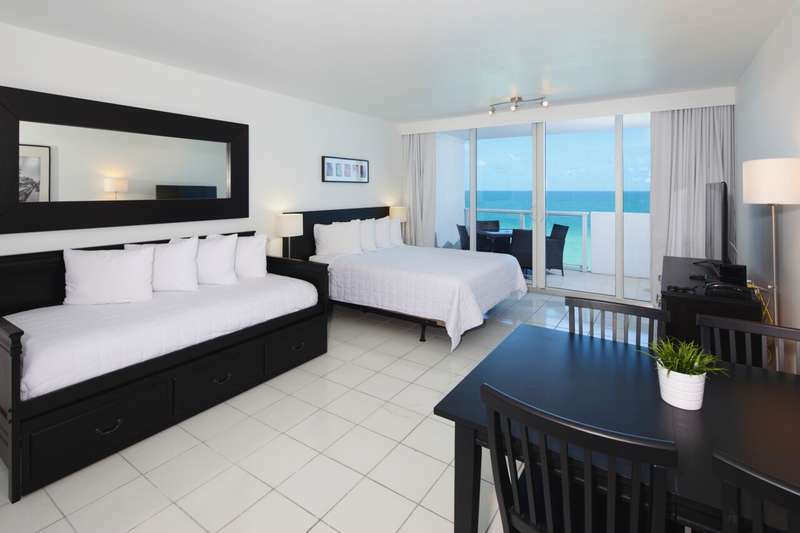 The New Point Miami Beach Apartments are located right on the beach and are 10 minutes’ drive from the Art Deco Historic District. Guests will have access to an outdoor pool and free Wi-Fi in the lobby and inside the apartments. A kitchenette with a microwave and refrigerator is featured in each unit as well as a flat-screen TV. All rooms are modern with solid coloured bedding. The Miami Beach Golf club is less than 10 minutes’ drive from the hotel and Star Island is 9.7 km away. 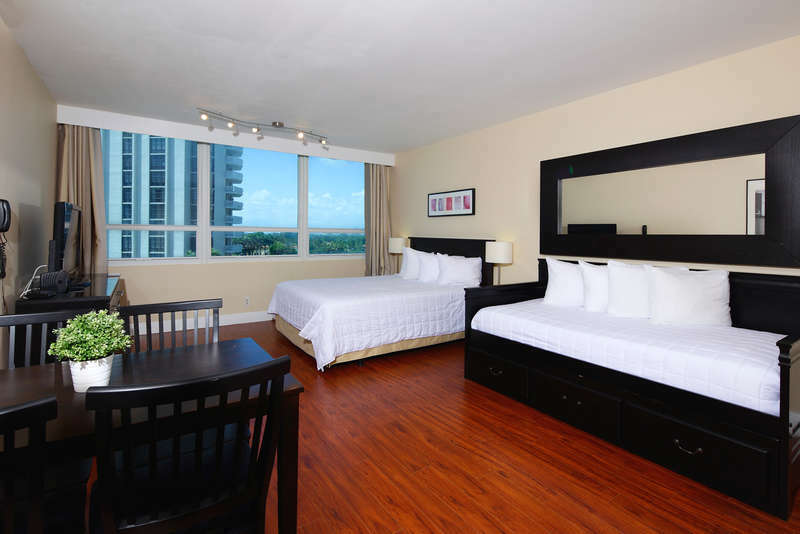 The Miami International Airport is 20 minutes’ car ride from the hotel. FREE CANCELATION: Must cancel at least 7 days prior to check-in. IF CANCELED LATER OR IN CASE OF NO-SHOW: We will charge the amount of the 1st night + Tax. Minimum age required to check-in: At least one of the guests must be 21 yo, or older.